This week, Gloria is joined by Kim Geyser from K Craft. 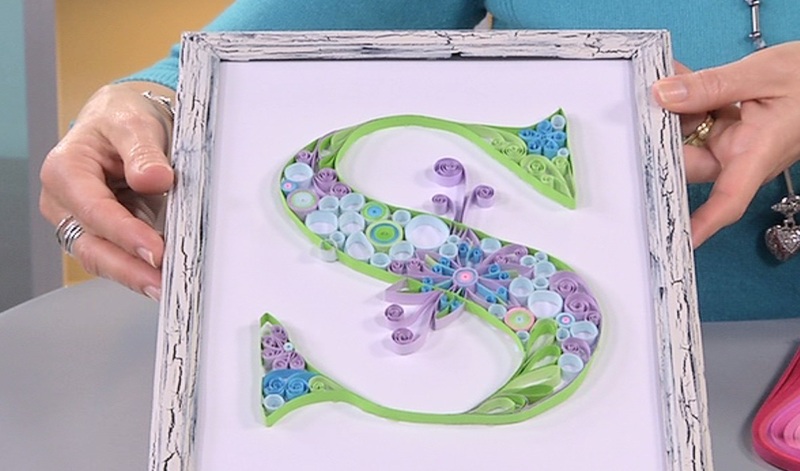 She shows us the art and craft of quilling, by teaching us how to use paper to create stunning art projects. We will learn fascinating techniques using special crafting tools. Kim will teach us creative methods such as coiling, fringing, husking and so much more! Fringe 20 cm of 10mm wide paper strip. Glue a 10cm length of 3mm wide yellow paper strip to the un-fringed edge. Roll the fringed strip with a slotted tool from the 3mm strip and then the fringed portion. Glue the end of the strip on the un-fringed side only. Open to reveal the center. Use 5cm lengths of paper. Insert the paper into the tool on the one side and start to roll a length of paper. Before you reach the end of the paper ad a dab of glue and secure. Roll 15mm circle and 20mm circles and pinch into a teardrop shape. Wrap a length of paper around the tear drop and glue leaving a length of +/- 5cm. Roll this piece up to meet the tear drop. For the large tear drop shapes make 6 expanding loops and 6 concentric coils. Identify the middle point. Loop the paper around the middle 4 prongs. Insert the paper strip around prong 3 and around prong 13 to make a loop. Glue into position in the middle. Continue to loop around the prongs expanding the size. Gently remove the loops from the comb. 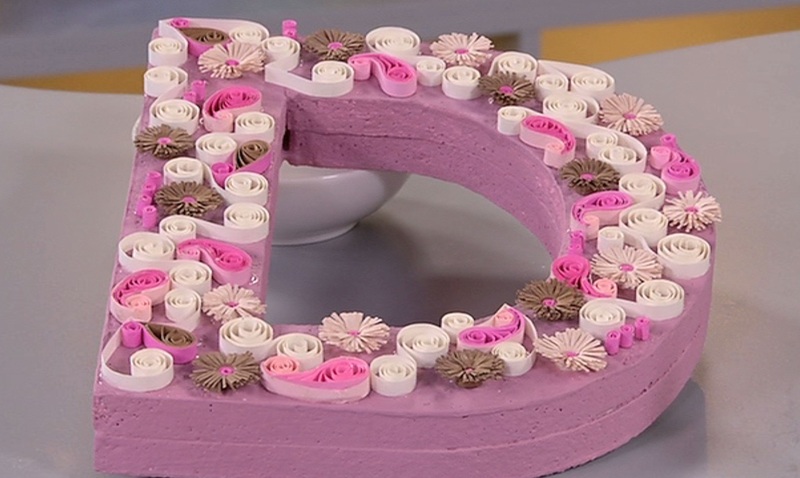 Make a loose roll and place into a 20mm circle shape on a quilling board. Use a pin to move the centre to one side. Glue in place. Ensure there is no glue on the pin and that the glue is dry before you remove the pin. Fold the ends of the expanding loops towards each other. Smooth them out for even loops. Glue the round edge of the concentric coil in the centre of the expanding loops. Fold the expanding loops around it. Glue a piece of paper to the outside of the expanding loops and wrap around the loops with the coil in the centre securing into a tear drop shape. Wrap a length of paper around the entire coil. Wrap a 10mm wide 45cm long strip of paper around the tea light. Glue into position. Cut or punch a circle slightly larger than the tea light. Glue the shapes to the strip of paper around the tea light in alternating sizes. Glue the paper circle to the bottom of the tea light.